Founded by Emmanuel Leprince in 2016, the association of artists of Saint Barth has since expanded and continues to create events or participate in events. 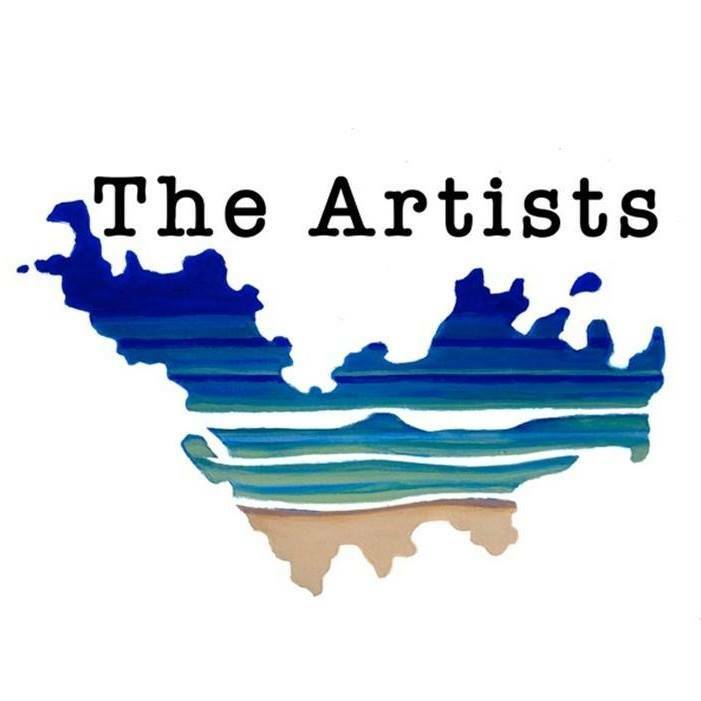 Artists of Saint Barth is an added value for the island and for the island’s artists. No one has lost sight of the fact that this week is the tenth anniversary of the Voiles de Saint-Barth. 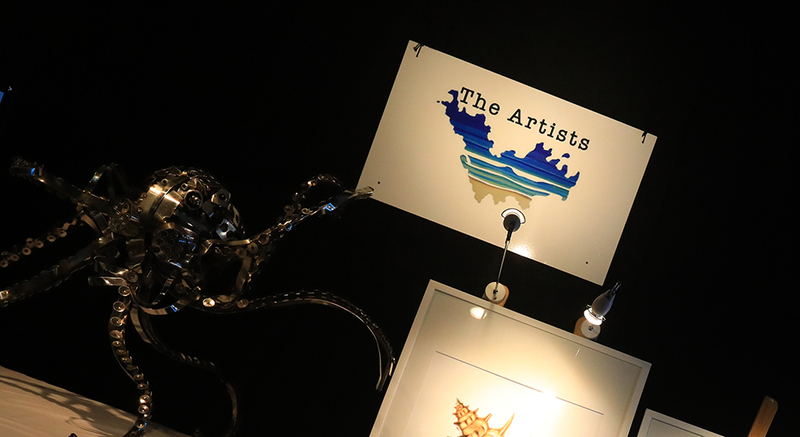 On this occasion, the artists’ association has a stand on the Quays and proudly represents some of the leading figures of art in Saint-Barth. We at Destination Saint Barths love this kind of event. 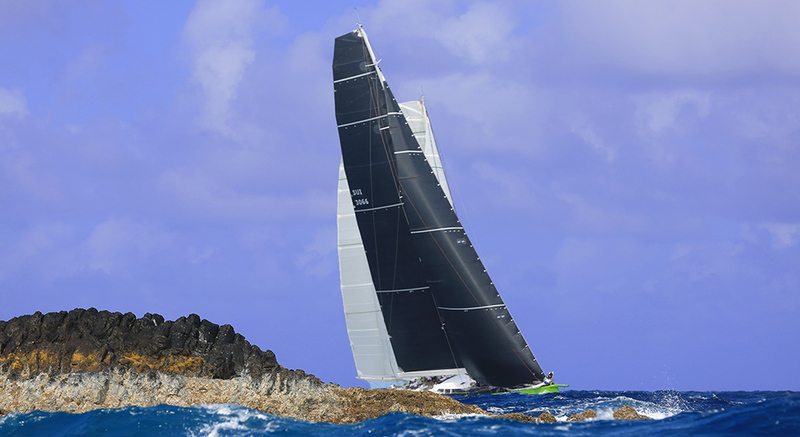 See you next week for an article on the Voiles de Saint-Barth. Sunday was the opening night of Les Voiles and Alexandre Peter, our photographer, shares with us some of his photos. Monique Turbé grew up in a family of five children. Before becoming a respected hotelier, her father, Guy Turbé, was one of the first contractors on the Island. At the age of 18, Monique Turbé started her first construction, like her father, the “White Sand Beach Cottages, in Flamands. This property attracted prestigious guests, like Jackie Kennedy-Onassis and her son John-John, or Roman Polanski. In 2013, the Villa Mélissa was sold to a Venezuelan couple that fell in love with the property. Monique then decided to buy and renovate a new property that she called like her granddaughter: the “Villa Lenalee”. With this new property, Monique Turbé, created MY VILLA IN ST- BARTH, an exclusive concierge service dedicated to her two private villas. One of Guy Turbé’s last dreams was to see Monique create her own real estate company to look after the villas he had built and carry on the legacy. 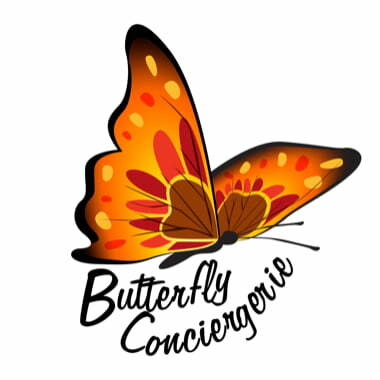 As an homage to her beloved father, she became the founder, chairman and partner of MY VILLA IN ST BARTH Real Estate, the first real estate agency founded by a St-Barths native and a villas owner. The Carnival of St. Barth 2019. Destination Saint Barth, visitez le site en Français. 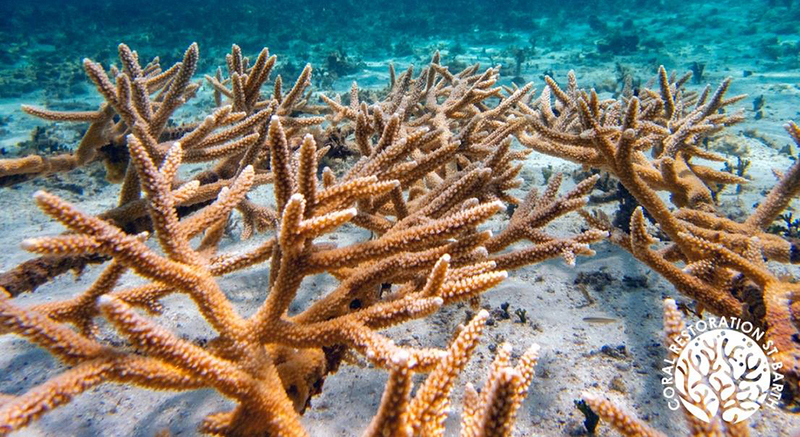 … is a webzine entirely dedicated to the island of Saint Barths. You will find a lot of practical information on exclusive tourism, prestigious hotels, luxury in general, gastronomy, shopping, exceptional boats but also on the major events that take place throughout the year. You will find articles dedicated to everything that makes you dream of Saint Barths…. Destination Saint-Barths (www.Saint-Barths.com) is a private site and has no link to the official sites of the Collectivité de Saint-Barthélémy.. Copyright @ Destination Saint Barths 2015 – 2019 – Any reproduction, even partial, of any of the contents is prohibited. – The use of the website implies your acceptance of the Legal Notices. 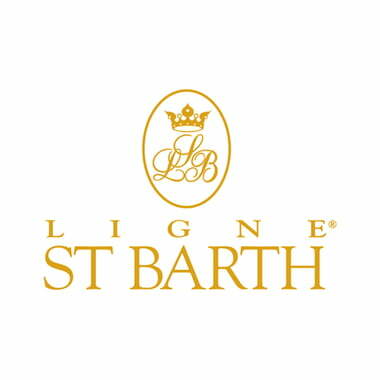 – Destination Saint-Barths (www.Saint-Barths.com) is a private site and has no link to the official sites of the Collectivité de Saint-Barthélémy.